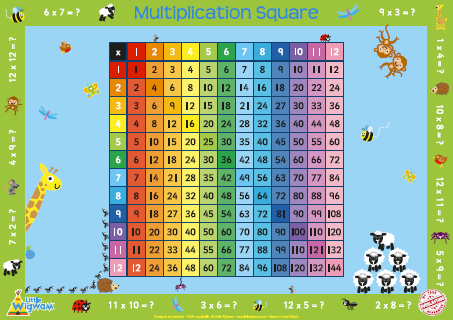 Multiply their fun whilst they learn with our Multiplication Square poster! Watch out for those cheeky monkeys! 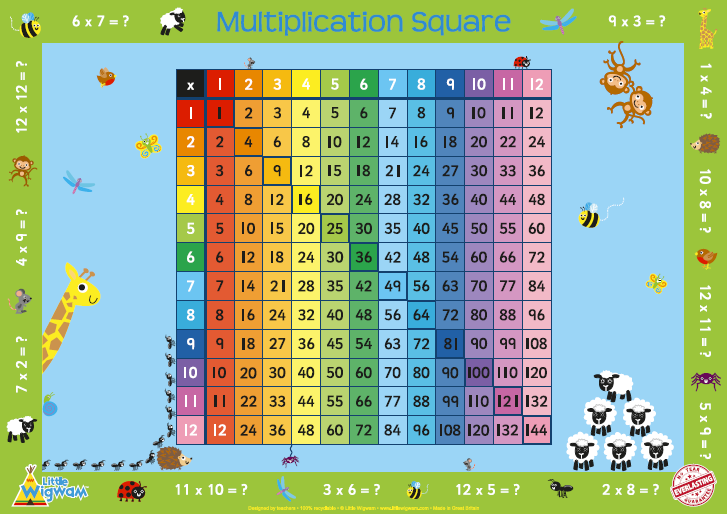 Remember, all of our educational children's posters come with our unique "No Tear" guarantee - why risk buying paper posters? !